Indu Prakash has various albums to his credit. These include the Ladange Sathi of the famous Punjabi poet, Pash. More details of this album are requested from you. 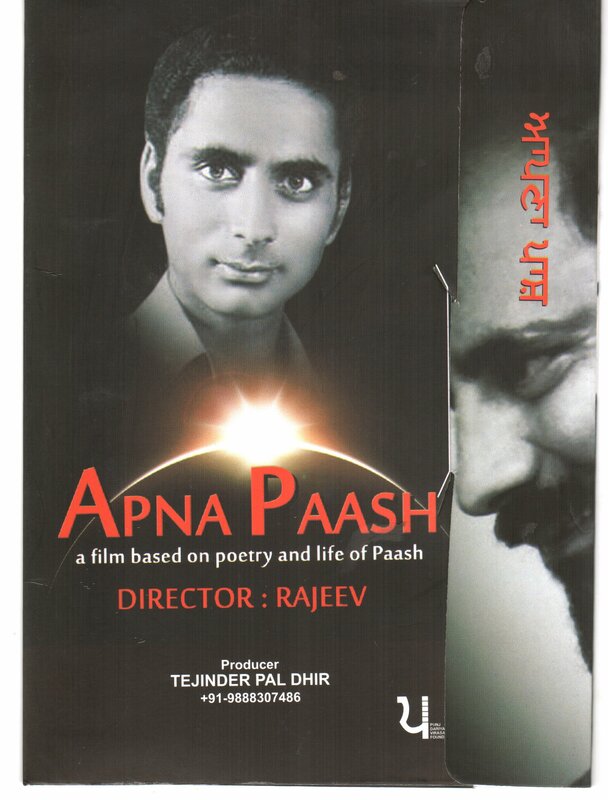 An audio recording of songs based on Paash’s poetry, produced by Rajeev Sharma, can be downloaded from the following link. The recording can be downloaded and used strictly for non-comercial purposes (copyright owned by Rajeev Sharma, Punjab, India). To download the recording left click on the links provided above and follow the new webapge that opens, click on the “download file” button that appears on the center-right of the new webpage. You’d need to a media player (eg. winamp, VLC) to play the mp3 files.